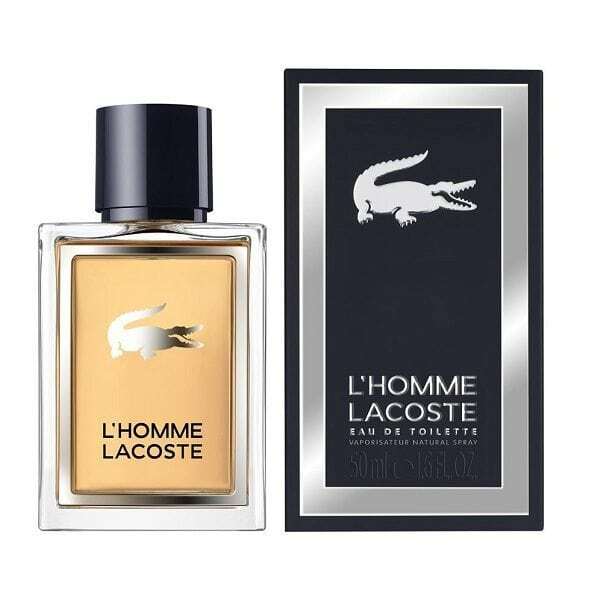 Lacoste L’Homme Eau de Toilette. Lacoste L’Homme is the latest fragrance in the mens Lacoste aftershave range and was launched in 2017. 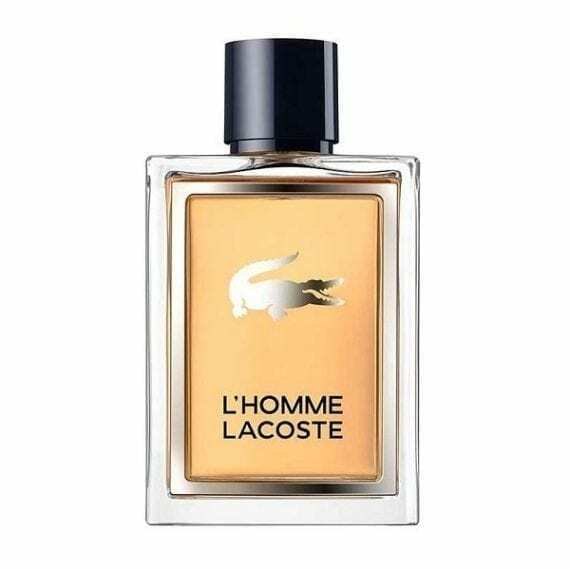 Containing notes refreshing top notes of mandarin orange, sweet orange, quince and rhubarb which lead to a heard of black pepper, ginger, jasmine and almond. The base finishes with cedar, woody notes, amber, vanilla and musk. 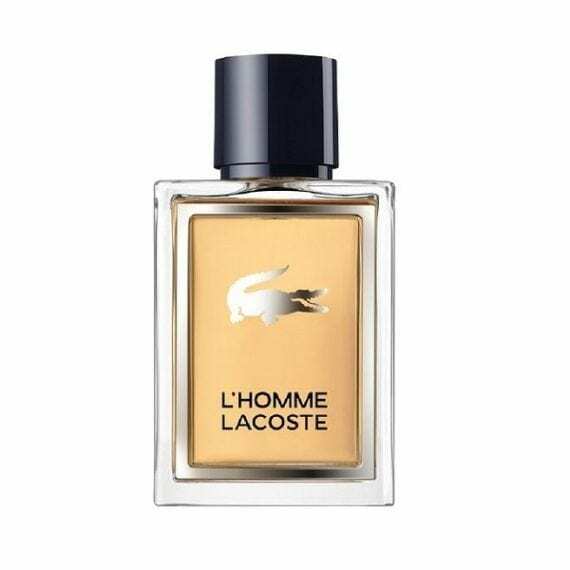 Most distinctive notes are almond and ginger and is a moderate lasting fragrance.